I have been brainstorming and sketching ideas since spring, and spent the summer working on prototypes to list in the shop. I sketched the logo design several months ago, and I worked with a graphic designer to computerize it. 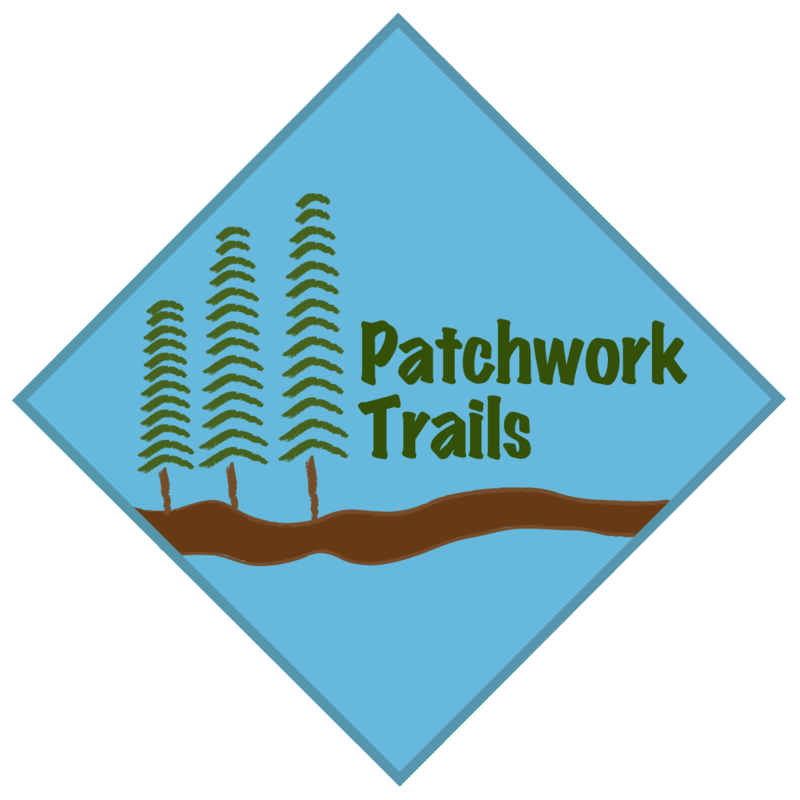 I will be offering handmade patchwork gear for a day on the trails. 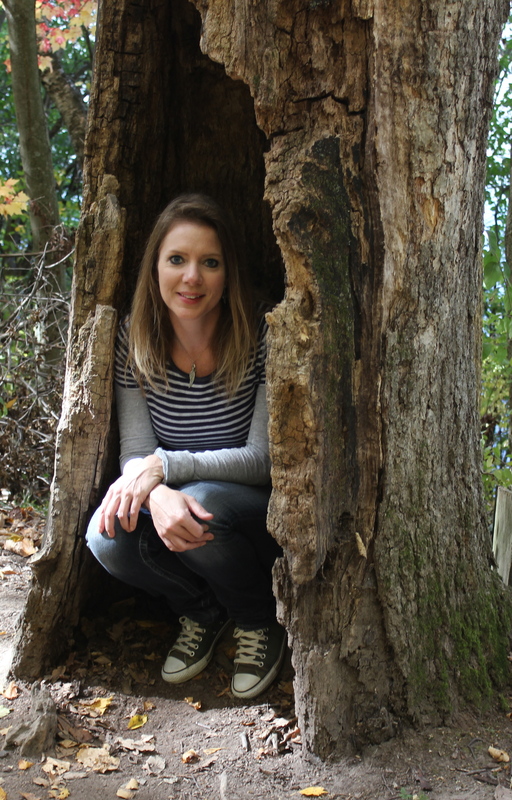 I love to be outdoors, whether it’s hiking, skiing, kayaking, gardening or just hanging out in the backyard. That was my inspiration – the outdoors and the gear I use on my adventures. My signature piece is the Stuff Sack. Use these unique Sacks to carry your stuff! Bring a snack on the hiking trail, protect your camera from sand while at the beach, store your camping utensils, or pack your camp slippers in your backpack. Also great for gathering treasures you find along the trail, fallen leaves, pinecones, acorns, a piece of sea glass, or a unique fossil. Sizes will include Small at 12″ high with a 5″ base, Medium at 12″ high with a 7″ base, and Large at 12″ high with a 9″ base, big enough to fit a pair of men’s shoes. Next up are my Checkerboard Sets. These Checkerboards are the standard 8 squares by 8 squares and come with 24 chips and a postcard to remind you of the rules of the game. 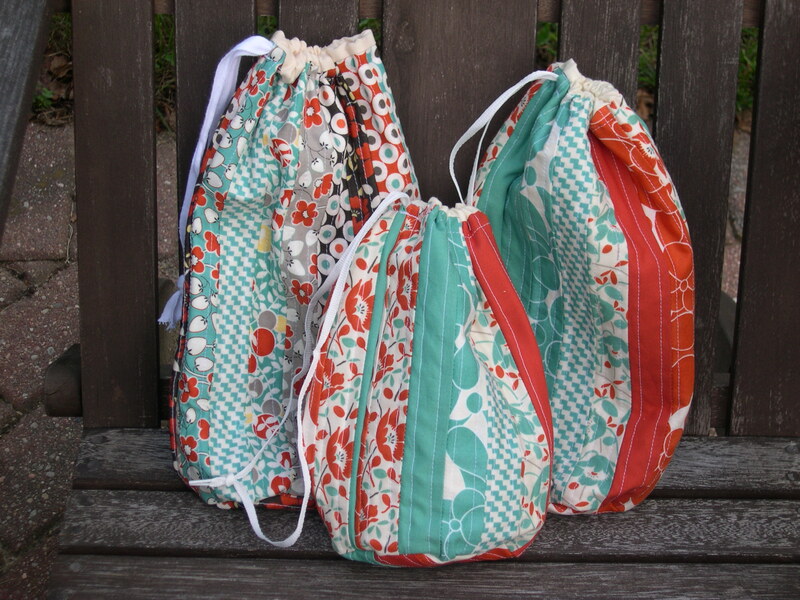 Neatly tucks into a lined drawstring bag. 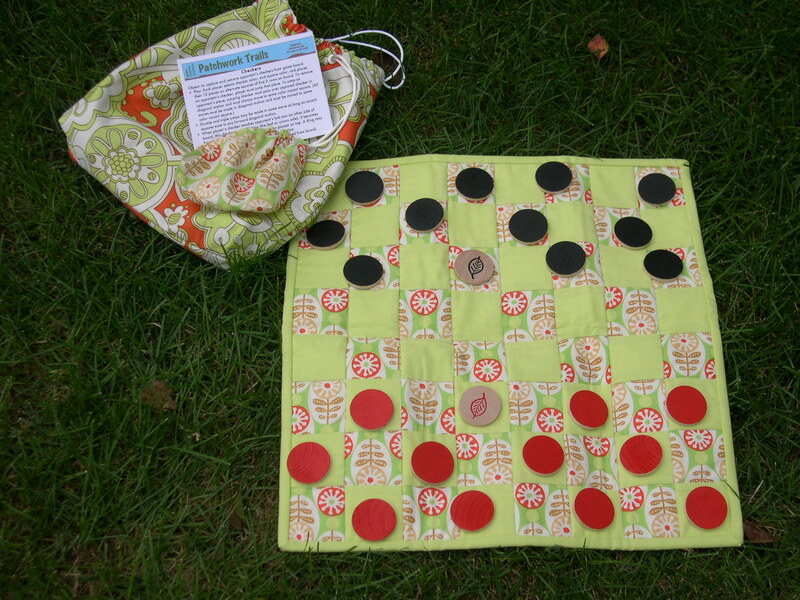 Dimensions on the checkerboard are 16.5″ square, and the drawstring bag is 11.5″ square with a smaller 6″ drawstring bag to hold your checkers. Here come the Techie Bags. Use these Techie bags to carry your camera, phone or music player, with an inside pocket to hold an extra memory card or a charger cord. You can’t tell me you would go hiking without your camera or phone! 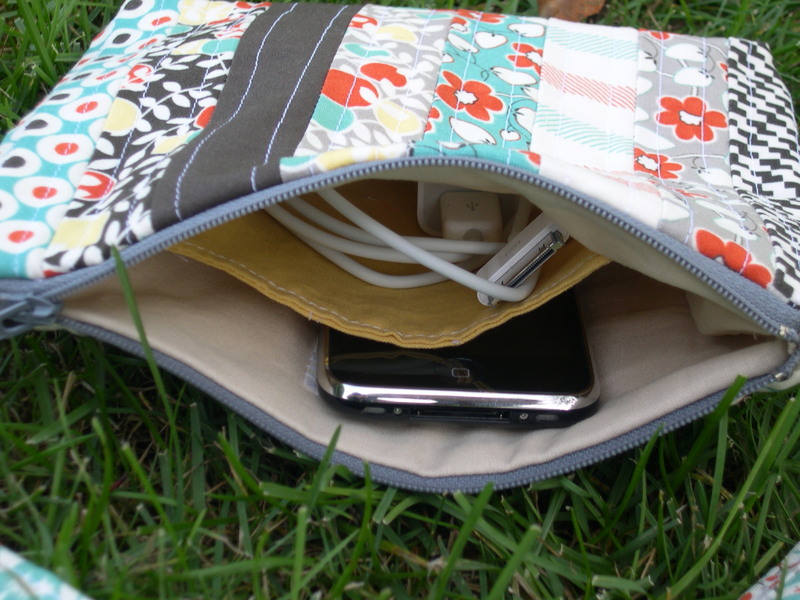 Zipper closure and a handle for easy carrying. Dimensions are 9″ wide x 8″ tall x 1″ deep with a 15″ handle. Next up are Chair Pads. 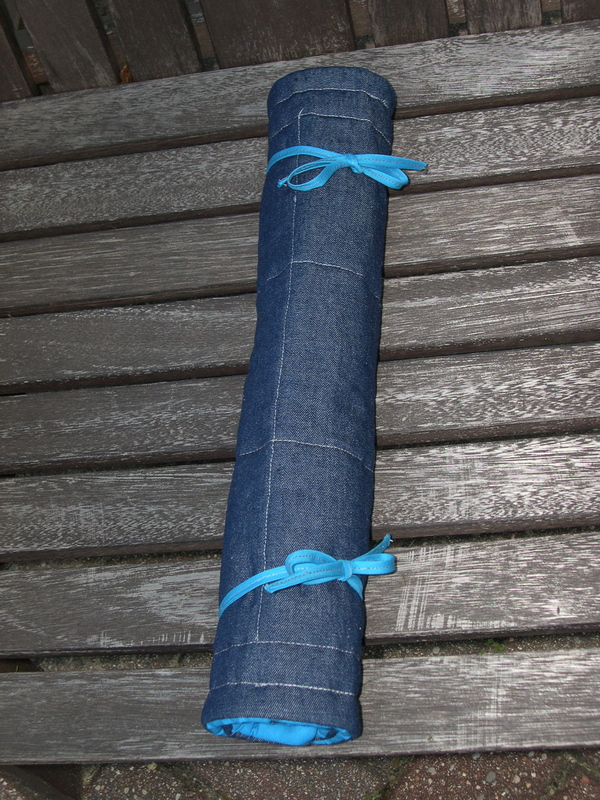 Chair Pads could be handy to soften the hard seats on a picnic table at the park or the stadium seats at a game. Rolls up with ties for easy carrying. This chair pad measures 17″ square. Finally, check out my Patchwork Mat! 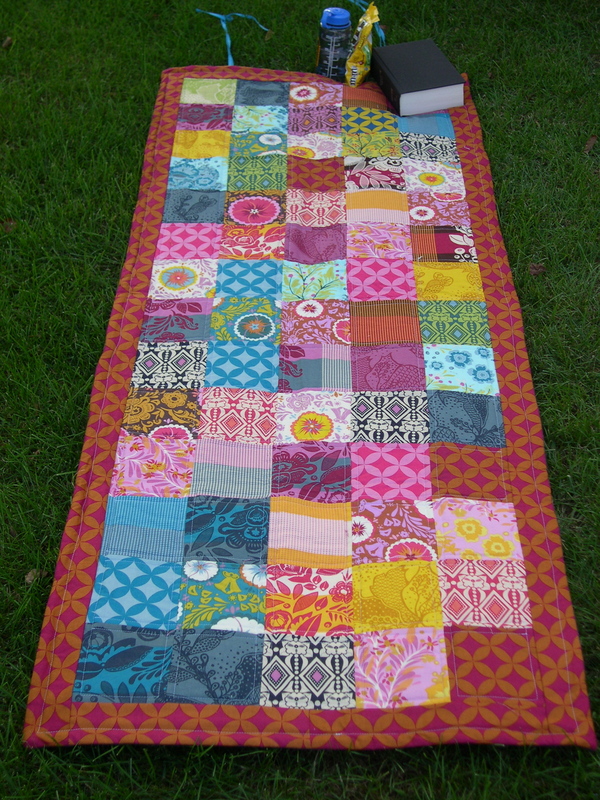 This Patchwork Mat is great for portable napping after a day of hiking or swimming at the beach. A family of four could sit on this Mat for concerts in the park or fireworks (my sister tried it). Can also be used as yoga mat. Talk about versatile, you could even use this mat as a table runner! Rolls up with ties for easy carrying. 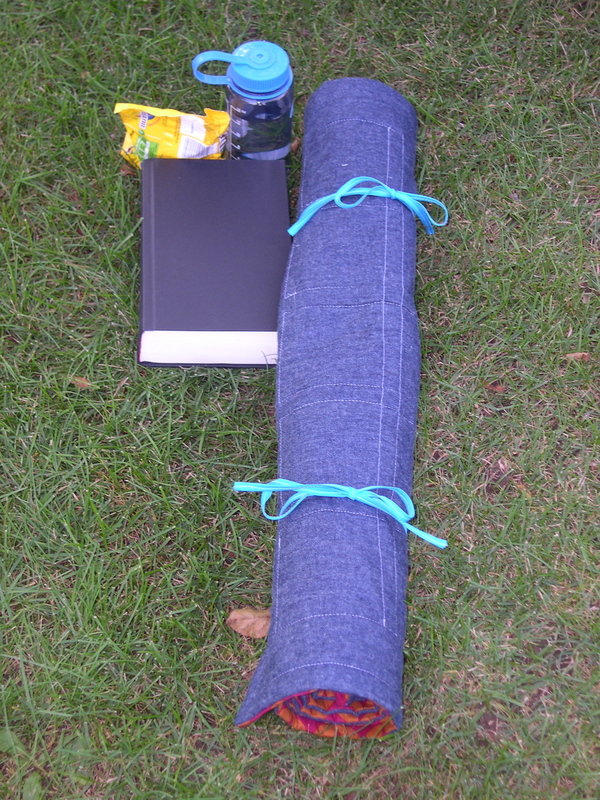 (book and snacks not included) Dimensions are 26″ wide by 66″ long. I have four more new products in the works, so stay tuned for more on those updates. Everything is functional and versatile, with a modern yet whimsical style. Great for any trail you take in life. For now, everything is made out of the designer fabrics I have in my stash. I will definitely accept custom orders if you want a different color scheme. My long-term goal with this adventure is to design my own fabric to make this entire collection out of. The ideas just won’t fit in my head anymore! Terri, congratulations! You are so creative, I love your products! I also love your logo! Good luck, I know that you will do wonderfully! I can’t wait to see what you have coming up! I love your items! I’ll have to take a look at your Etsy shop!!! Congrats Terri! It looks like you’ve been very busy! Great shop, and great products! Congratulations on getting this all put together! It’s quite an accomplishment. 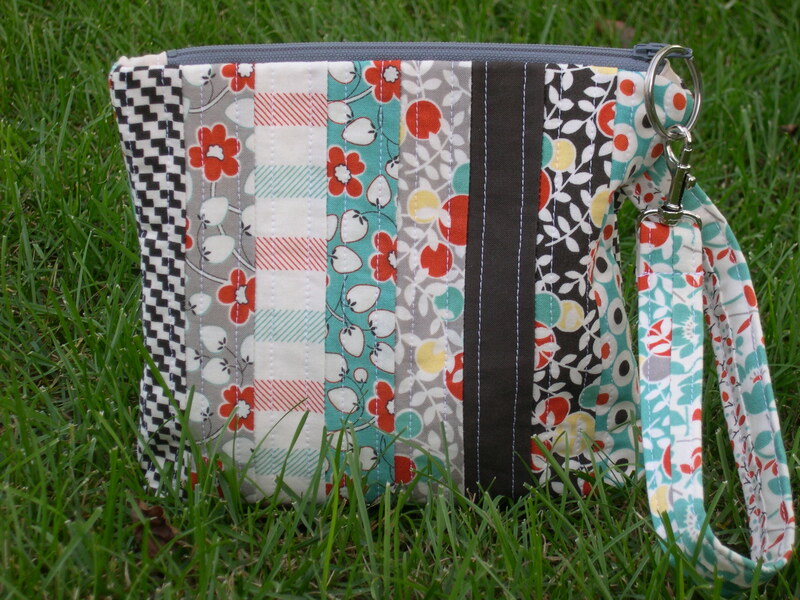 Love the cute checker sets! Everything looks wonderful…what terrific ideas! Can’t wait to see what else you have in store too! Everything looks great! You have so many good ideas! I can’t wait to see your other ideas! Congrats, terri, the shop looks fabulous, and I may have to get a checkerboard set or two for holiday gifts! What a fabbity new store. You have been a busy girl. 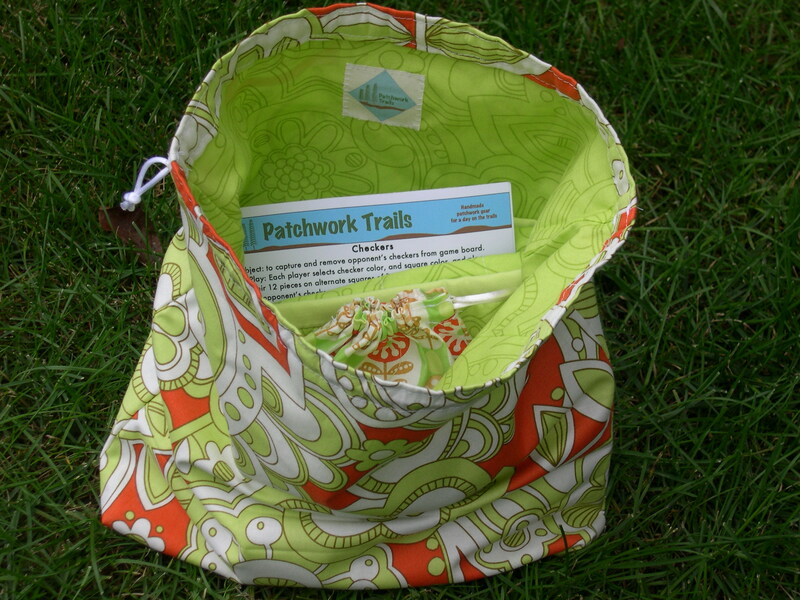 Hats off to Patchwork Trails. You go girl! Great shop! Great stuff! You have been a busy girl! And eventually designing your own fabric to use for your products? That’s awesome! Did you see my order for my camera bag? I LOVE it! Good job! Oh, Terri, congratulations!! Everything is so great-worth the wait! 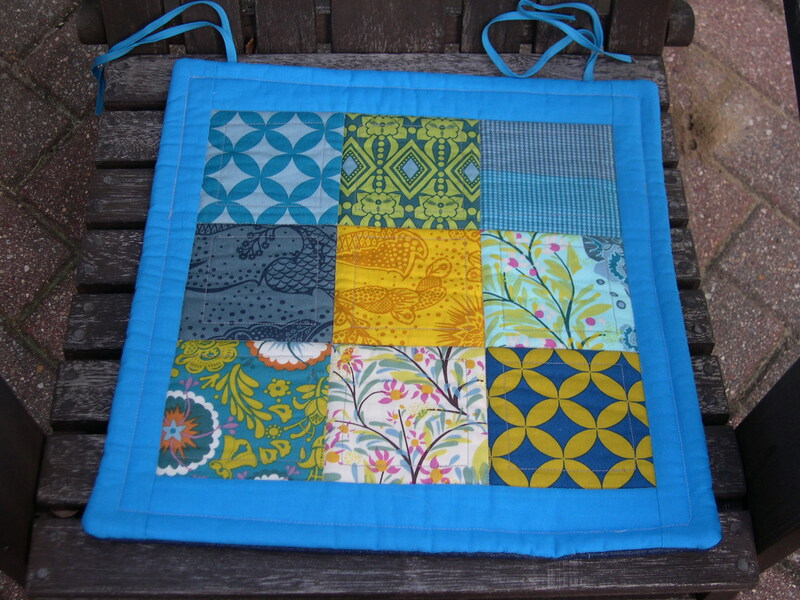 I especially love the Patchwork Mat; what a wonderful idea. You deserve all the best success; you are so talented and kind. What a great combination! Wow Terri that’s a great logo for your etsy shop and your products are so creative with fun fabrics. You shouldn’t have any problem selling your products, good luck with your new venture. Terri, yipeee congratz on opening up your shop! Im soooo happy. 🙂 Your banner and logo are really nice….great work! Your work is just so lovely…you offer such yummie items! Good luck! Have a lovely merry happy day and love to you! Wow!! So fabulous, Terri!! You have been busy, busy, busy! I love them all, but I think the techy bag’s my favorite. Best of luck to you!! congratulations Terri! Your projects will do great on etsy! Best of luck to you. Yeah! Congratulations on your new shop. The goods are adorable and I like the name/banner. Best wishes to you! Congrats on your new shoppe and fun logo. Love all the pretty projects too. Wow, you’ve been busy. Congratulations Terri. I love everything! Terri, you did it! How exciting. Your things look great! Good for you!